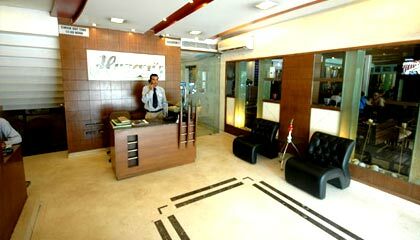 It is only 5 minutes walk from the central lift on Mall Road. 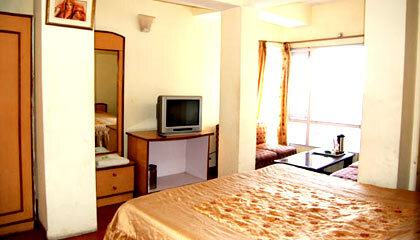 Hotel Himani's Premium rooms are categorized into Deluxe Room, Deluxe Suite Rooms, Family Suite Rooms. 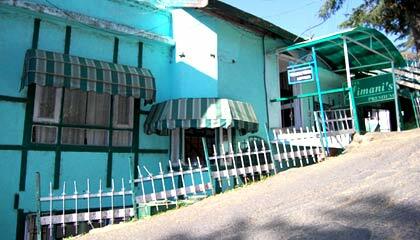 These are well furnished rooms with all modern luxuries, magnificent view, satellite T.V. 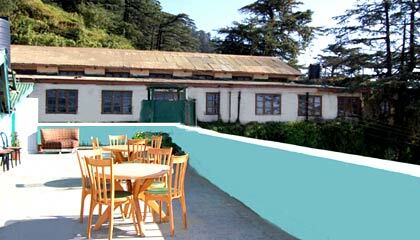 and room service. 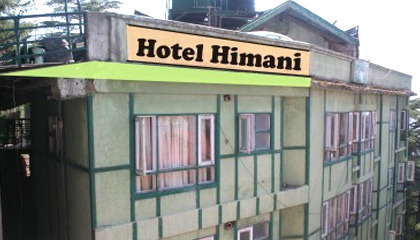 Hotel Himani's Premium has three restaurants - Mehman Restaurant, Vatika - Terrace Garden Restaurant, One Fast food restaurant and Madira - the Bar.